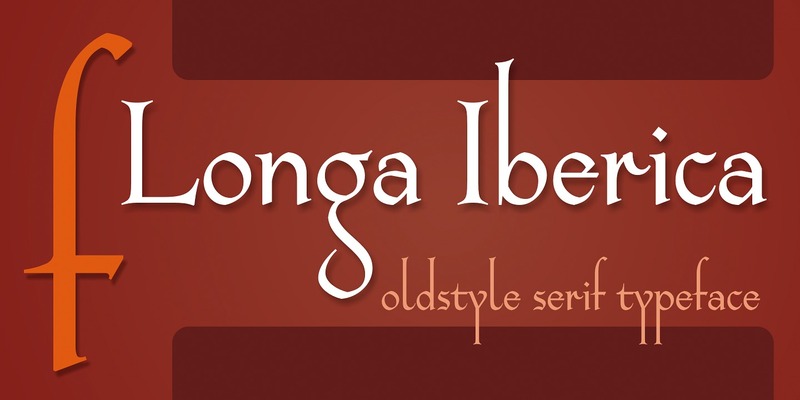 Longa Iberica is a serif typeface inspired by ancient scripts (Visisigothic, Proto-Gothic, Gothic). It has a long ascender and descender, small x-height and low-profile lining figures. Include automatic ligature creation, stylistic alternates and historical letterforms, lining and oldstyle numerals, fractions, Roman numerals adjusted to figure height (lining and oldstyle) and ordinal letters. Character set contains the complete Unicode Latin 1252 (Western European; ANSI), 1250 Latin 2 (Central European), 1254 Turkish, 1257 Baltic. Longa Iberica DEMO font file is designed ONLY for testing purposes, eg. 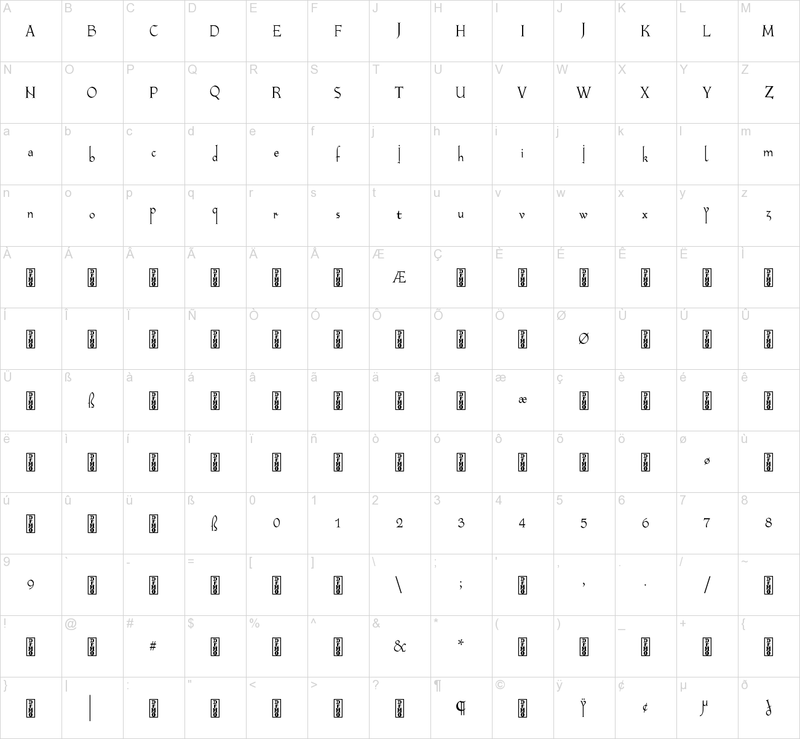 why look current typeface on your project, coverage by character set etc. ANY OTHER USE IS PROHIBITED. DEMO file has removed kerning table, most of OpenType features and many of characters is replaced by “DEMO” marking. Licence cost is $38 for every single style for commercial use by any single user. Send PayPal payments to: [email protected] (in payment comments please specify: font name and email address for send full version of font file). After payment I send email with zipped font file (OpenType TrueType TTF and OpenType PostScript OTF) usually within 1-3 working days. Registration will remain valid for future versions of the font (you get email with new version).